You are here: Home / Integrity Chiropractic upgrades entire clinic! 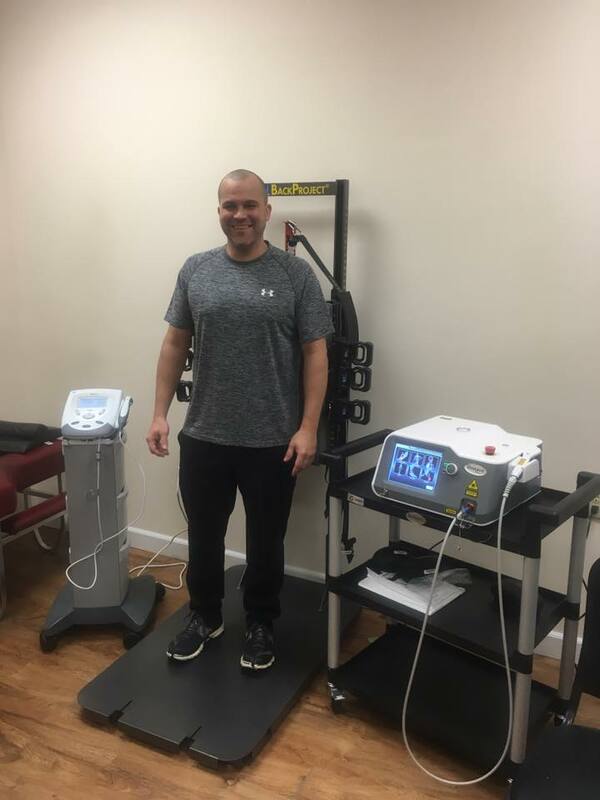 / Success Stories / Integrity Chiropractic upgrades entire clinic! 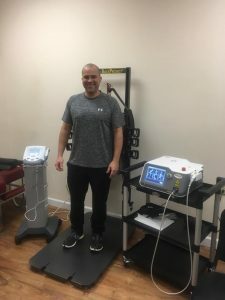 Integrity Chiropractic upgrades entire clinic! 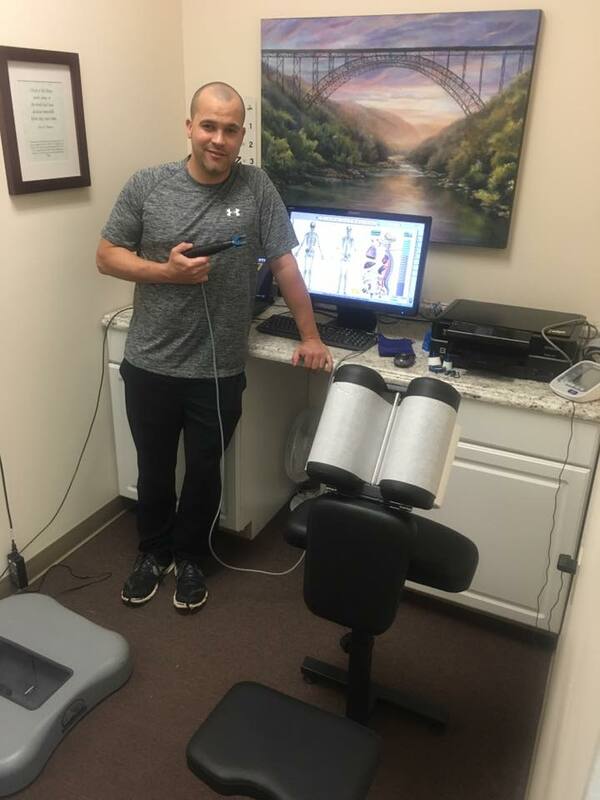 Congratulations to Dr. Rocky Sexton of Beckly, WV on the addition of a Diowave 30 Watt Laser, Roscoe Intensity 4ch Stim, Chatt US Unit, and the Ultralign G2 Desktop Sigma Instrument to his growing Decompression practice. 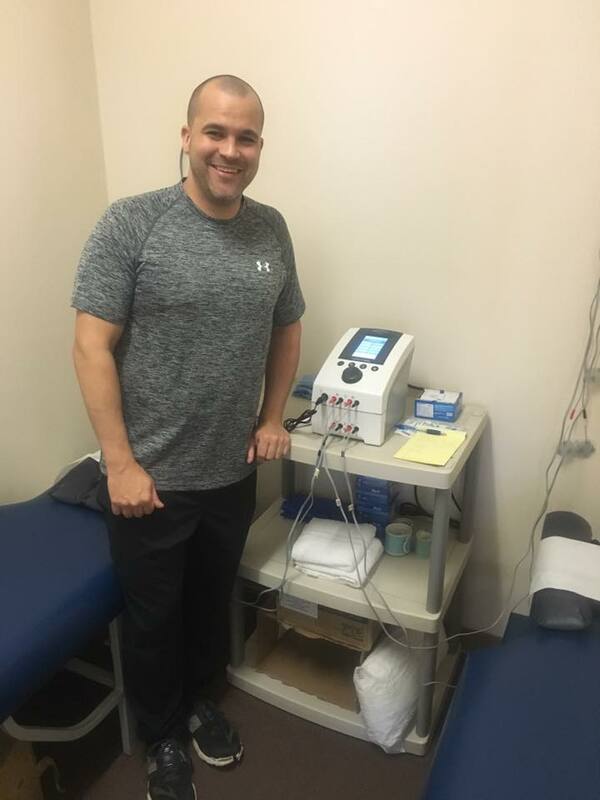 We wish you and your patients nothing but the best! We appreciate your business. Thank you! https://kdtneuralflex.com/wp-content/uploads/sites/3/2014/05/kdt-logo.png 0 0 Courtney Buffy https://kdtneuralflex.com/wp-content/uploads/sites/3/2014/05/kdt-logo.png Courtney Buffy2017-01-30 18:37:132017-01-30 18:37:13Integrity Chiropractic upgrades entire clinic!